Ischia Review organise guided hiking and walking tours in Ischia for those people that prefer to walk in a group or with a local guide. 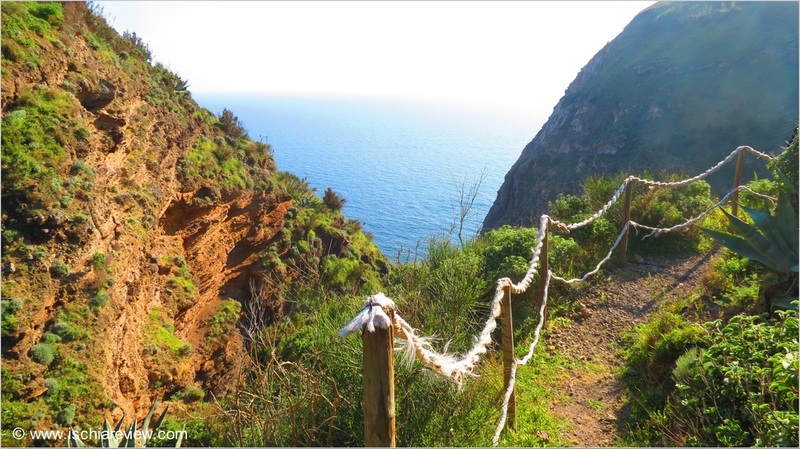 Hiking across the island is a favourite pastime for visitors to Ischia and for some people it's the main reason that they come here. The spectacular scenery and the diversity of the terrain means that walkers are well-rewarded for their efforts and return time and time again. Although many hikers prefer to go it alone or in their own small groups, we appreciate that some people prefer to be part of a larger group or to walk with somebody who knows the area and can guide them to the most interesting spots on the island. We have a range of tours available with different fitness levels catered for. For more information please send us an e-mail to info@ischiareview.com.